Welcome to the This Is Partnership page! 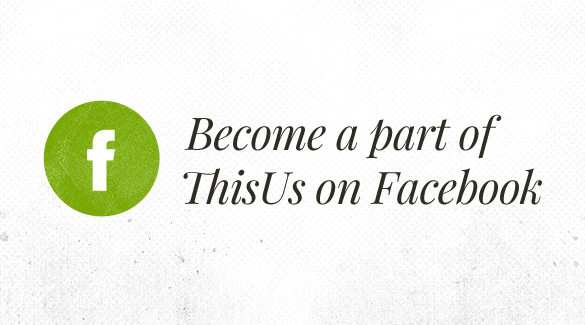 We are thrilled that you are considering a partnership with This Is Us Media Ministries. We don’t take it lightly and are here to answer any questions you may have. Please read through the partnership program details below and email us at thisisuswomen@gmail.com with any questions. Simply register and give via our e-giving site. Once you register, you can give a one time donation or click on “Account Details” to setup automated giving. Every time you give, you will receive a receipt of your giving. Once your giving account reaches a partnership goal, our team will step into action to reach out to you and get your Partnership account setup. Feel free to email thisisuswomen@gmail.com at any time. 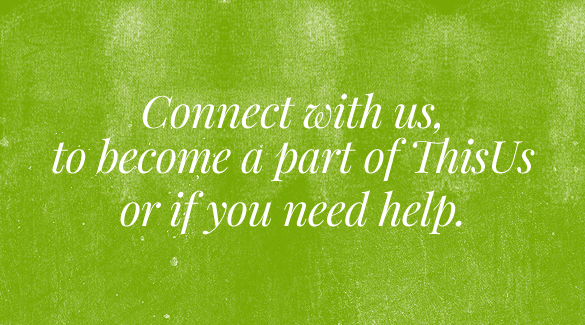 We’re hear to ensure you feel connected and empowered to make a difference in the lives of women. Thank you!